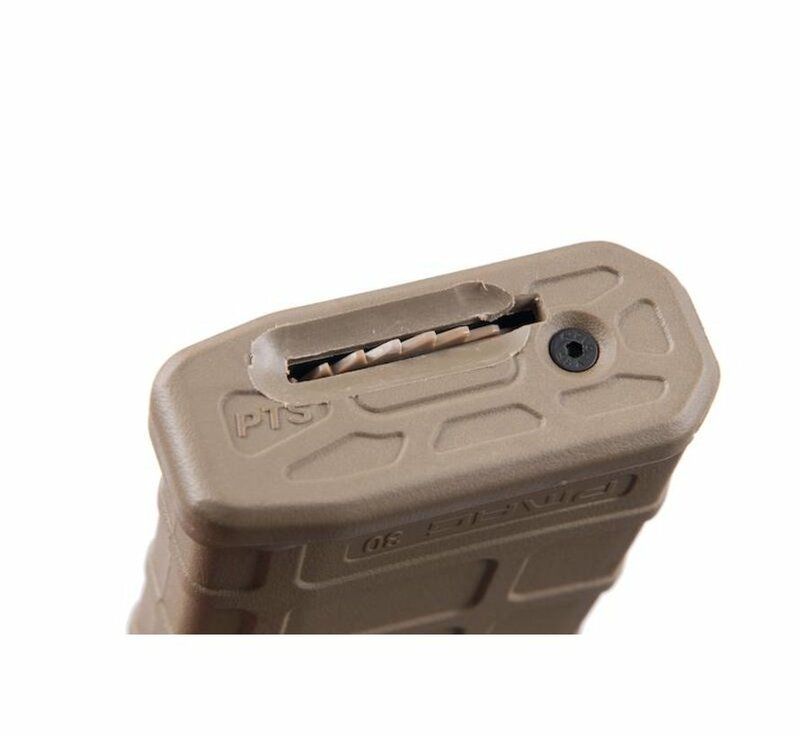 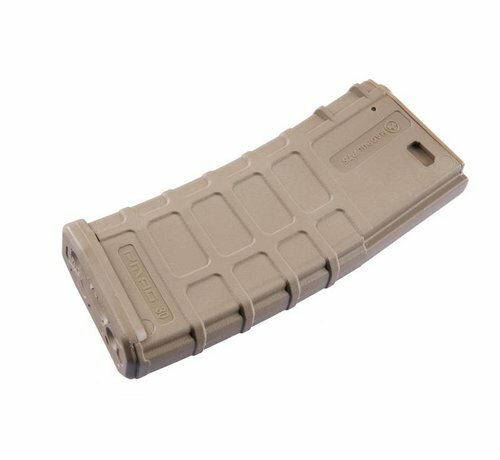 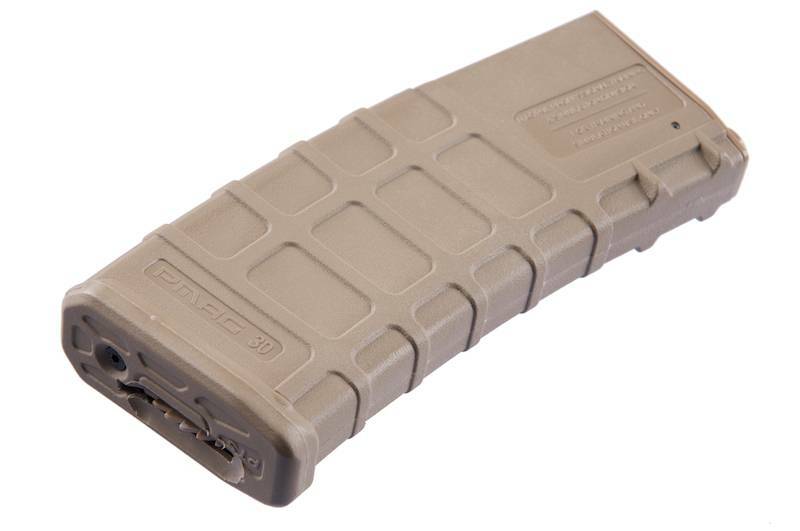 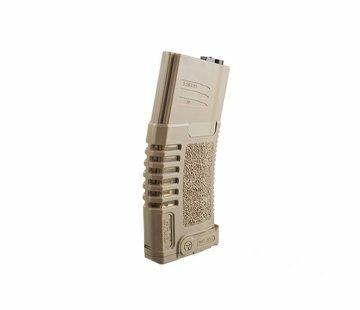 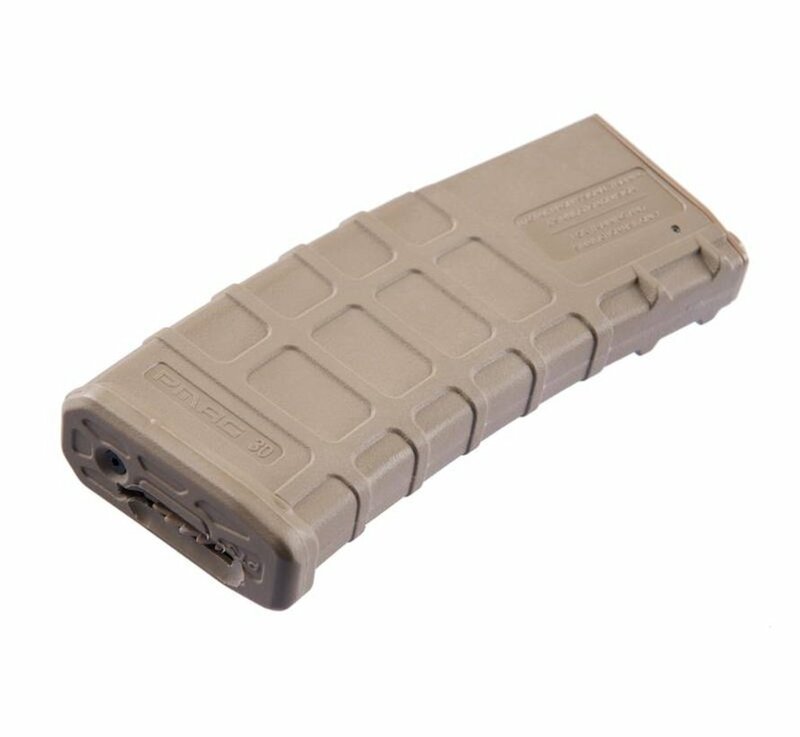 G&P Magpul PTS Highcap Mag 330rds (Dark Earth). 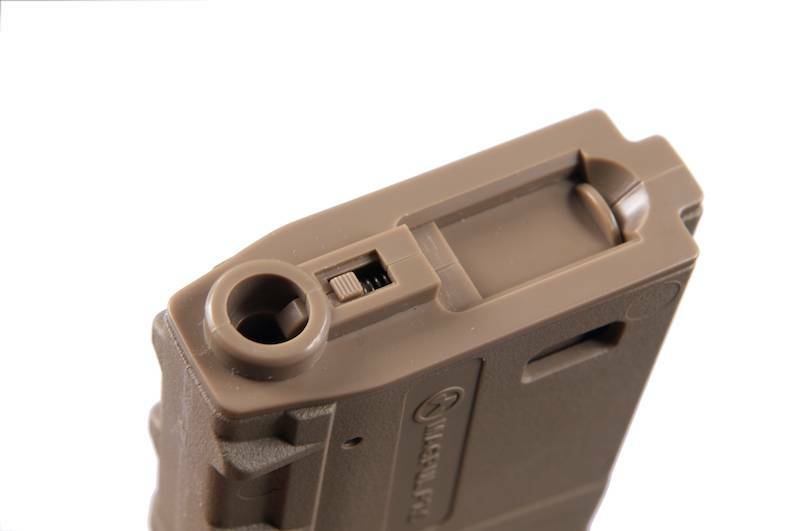 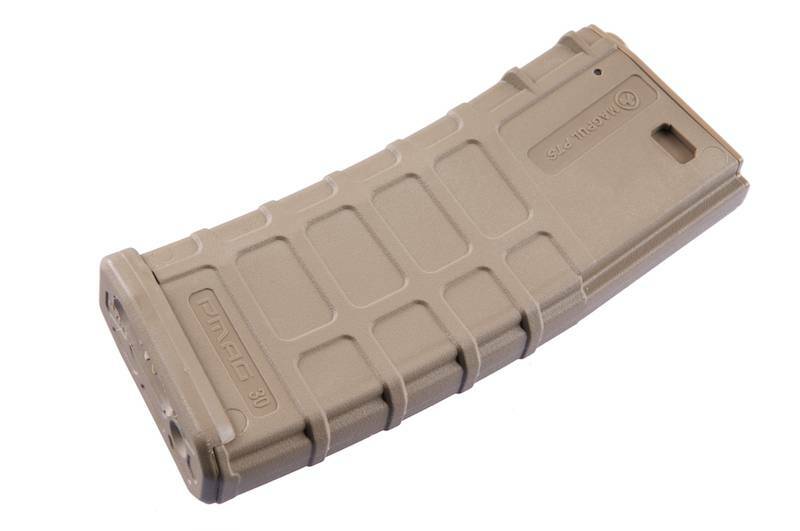 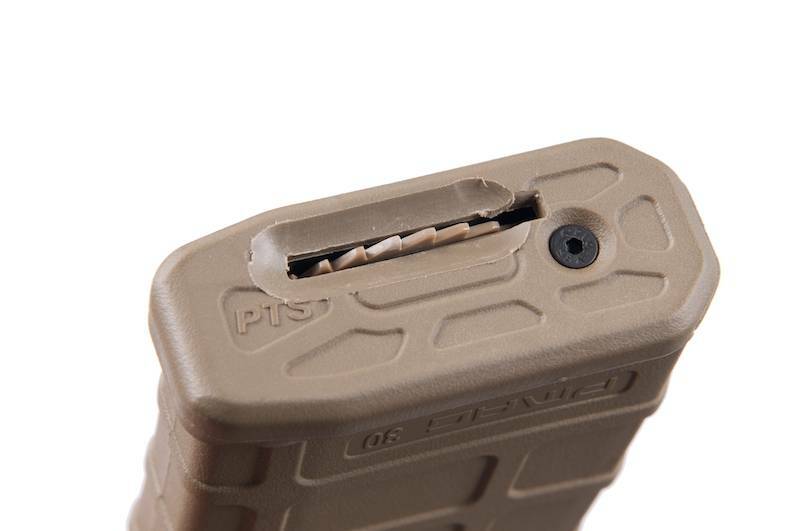 Authorized by Magpul PTS, G&P brings you the latest PTS magazine which can hold up to 330 BBs. 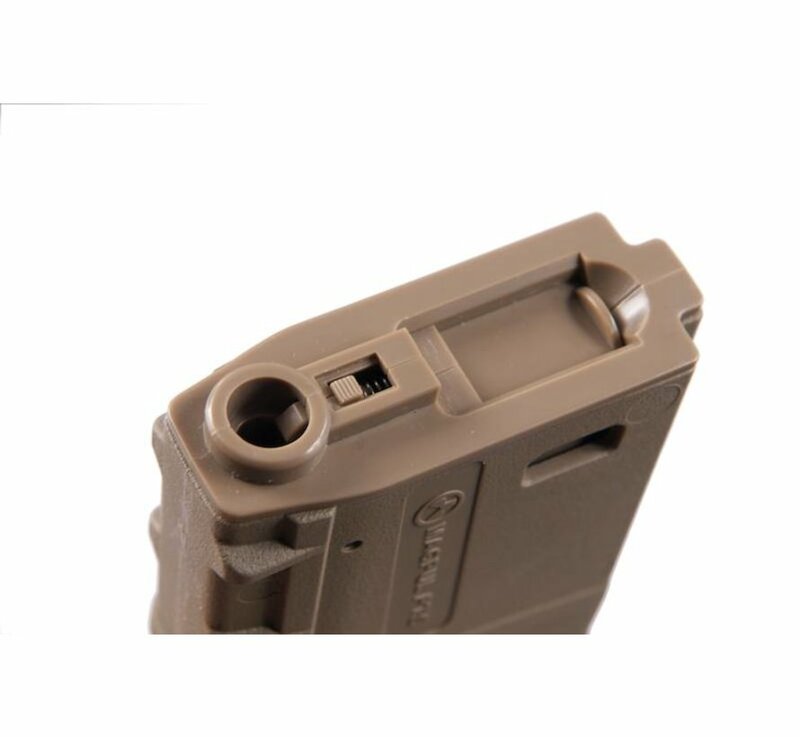 With bottom winding wheel; suitable for use in standard type (Tokyo Marui / G&P / King Arms / etc) AR pattern AEGs (M4 / M16 / etc).